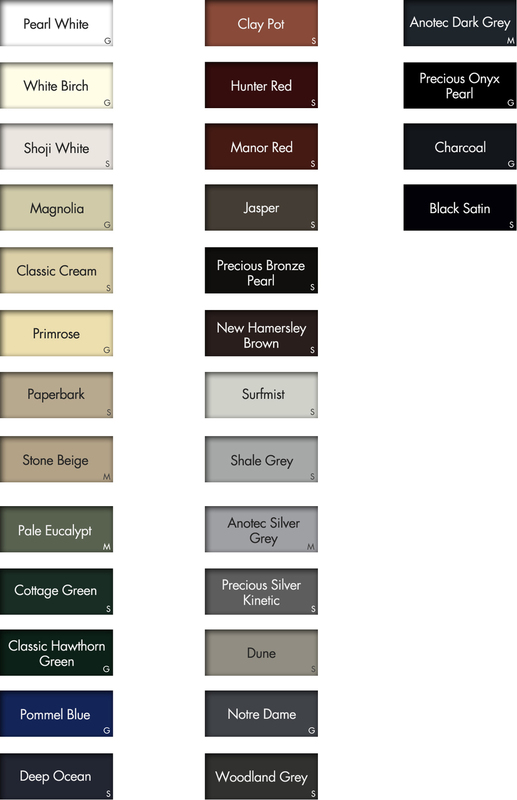 Available powder coat finishes for our Mailsafe range of products. Additional finishes may be available on request. Non-standard colours are available on request for an aditional charge.